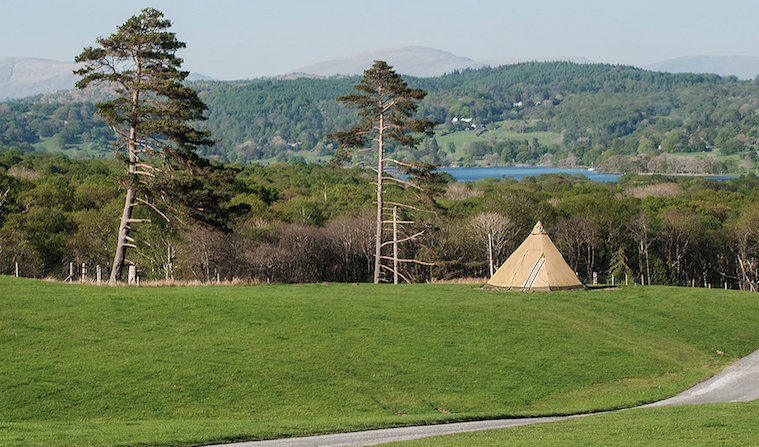 Win a three-night glamping stay in the Lake District worth £165! Camping is great, isn’t it? 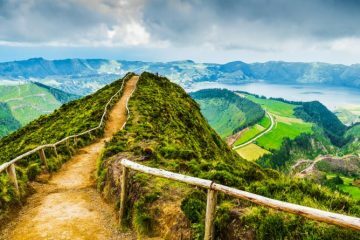 Stunning views, simple living and a front row seat in nature. 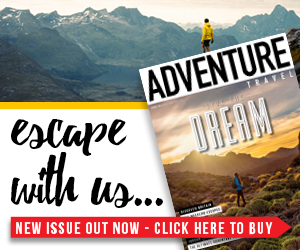 What more could you want from a weekend adventure? How about upgrading your camping by staying in an amazing Nordic tipi? 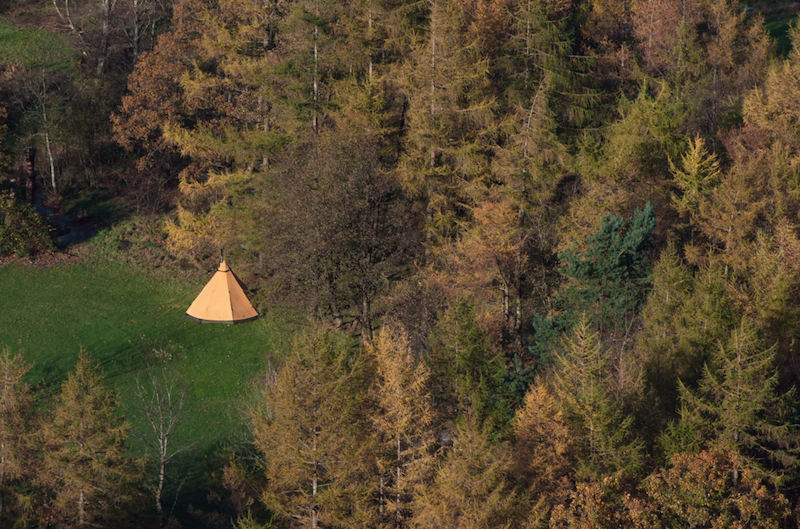 Well, now you can, as we’ve teamed up with Tentipi to offer you the chance to win a three-night stay in an amazing Nordic tipi in the Lake District. 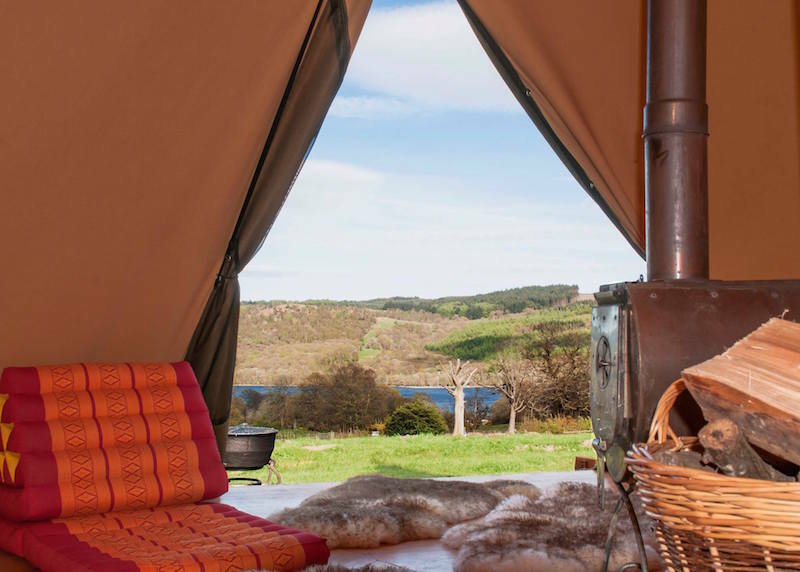 The lucky winners will be able to enjoy this long weekend (from Friday to Monday) in June, staying at BaseCamp Tipi, situated on the National Trust’s Hoathwaite Campsite at Coniston Water. With room for three adults or a family of four, the Nordic tipi sits on a raised wooden platform and comes with a wood-burning stove, sheep skins, fairy lights and a complimentary basket of logs and kindling for the first night’s stay. In short, it is an incredible glamping experience among some of England’s finest scenery. During your stay, you could hike up the Old Man of Coniston, cycle incredible Lake District roads or go for a paddle on Coniston Water. The National Trust Hoathwaite Campsite offers a back-to-basics approach, and while there is no reception, shop or electric hook-up, you’ll be glad to hear there are toilets, showers and a pub nearby. Anyone staying in one of the Tentipi Adventure tents will need to bring usual camping gear (apart from a tent, of course) including sleeping bag, mat and cooking equipment. All entries must be received by 23:59 on Sunday 15 April 2018. Any entries after this time will not be counted. The prize is non-transferable, non-refundable and there are no cash equivalents. The three-nights must be taken in June over a weekend. A weekend stay runs from Friday to Monday. The winner is responsible for their own transport to the campsite. The winner of the competition will be chosen at random from all those who entered, and will be notified within 28 days of the competition closing. Only one entry per person and only one winner per household. Entry implies acceptance of these terms and conditions. 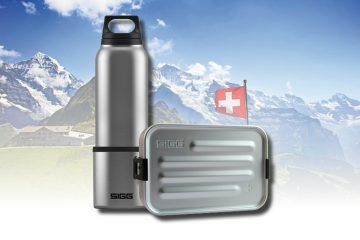 Win 1 of 12 awesome SIGG bundles worth £50! Win an Osprey Rolling Transporter duffel bag worth £180! 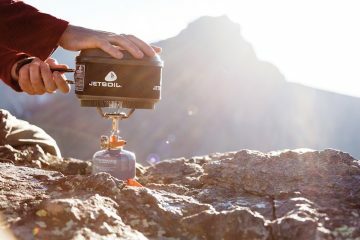 Win a lightweight Jetboil stove worth £60! 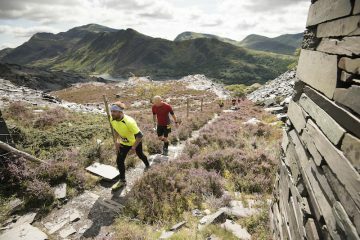 WIN a season ticket for all of Rat Race’s adventure events worth £550! 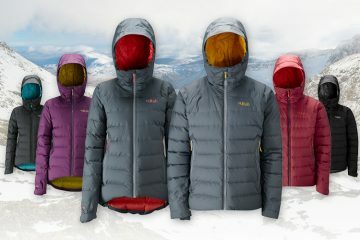 Win a Rab waterproof down jacket worth £300!